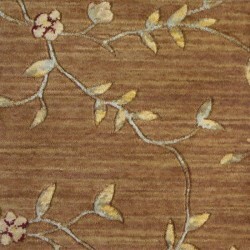 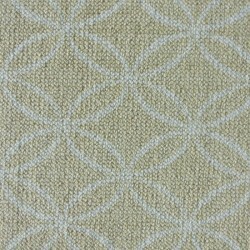 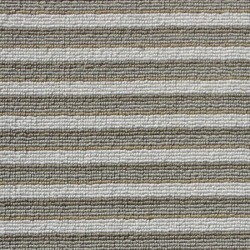 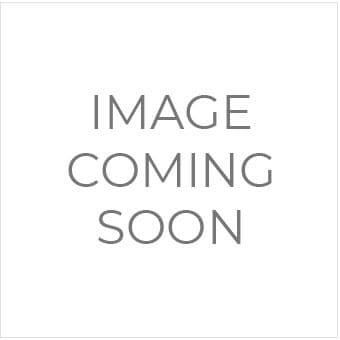 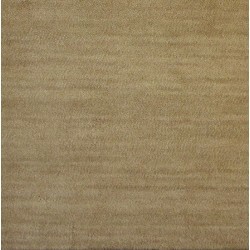 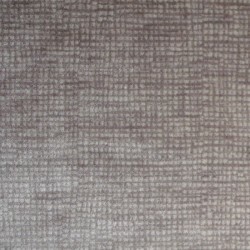 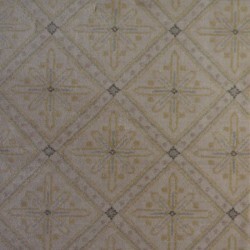 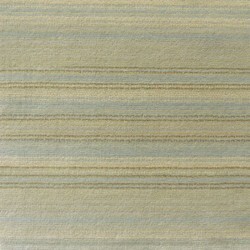 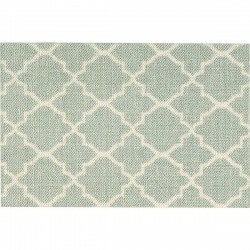 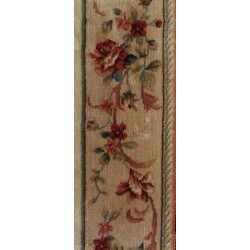 Shop for Nourtex carpet at Carpet Express. 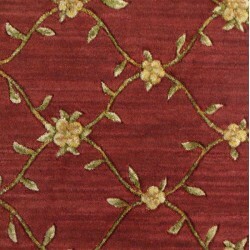 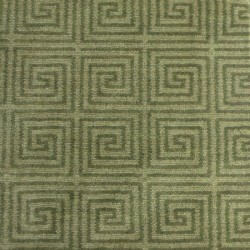 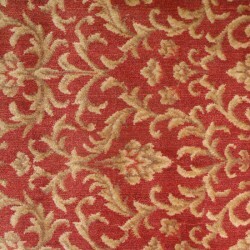 Nourtex offers distinctive designs and luxuriously constructed carpets at affordable prices. 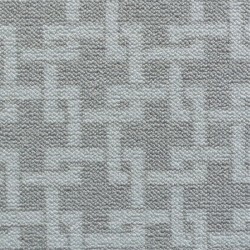 They use specially blended proprietary yarn systems like the Woolfsoft and Opulon, which allow their products to capture the feel and performance of the finest wool products. 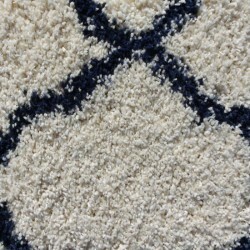 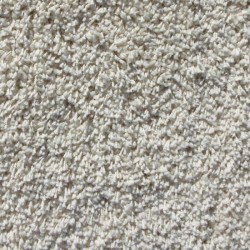 Carpet Express offers the complete line of Nourtex products at great savings.